bios of all the major characters, a selection of toons from my, earlier Diablo Cartoon Pages and more! ...Enjoy! © Copyright 1998, 1999, 2000, 2001, 2002, 2016, Mike Hanley a.k.a. Tryon - As far as you using any of the stuff in this collection in any way, shape, or form, without my express permission in writing, let me just say this: "DON'T!" 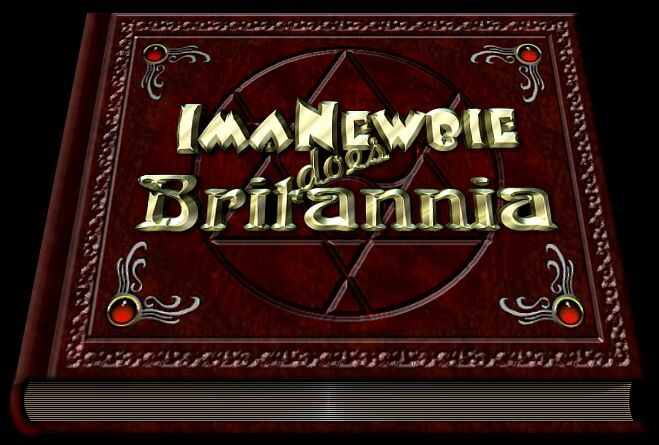 The graphics for the ImaNewbie does Britannia comics are created using modified screenshots from the groundbreaking online game, Ultima Online. Ultima Online is a registered trademark of Electronic Arts Inc.